Millennium-Filters hydraulic cartridges are built to provide superior protection from particles and contamination that can result in inefficiency, downtime, and excessive repair costs. Proper fluid cleanliness levels are critical for components in the hydraulic fluid stream. Types of filtration media used depend on the application. 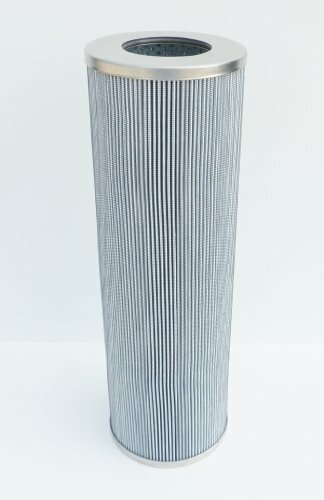 Millennium Filters use microglass media, stainless steel mesh, or paper media. Micron ratings range from 250 microns down to 1 micron. These hydraulic cartridges are essential to extending component lifecycles and reducing operating expenses.